Subscribe to get our latest offers. 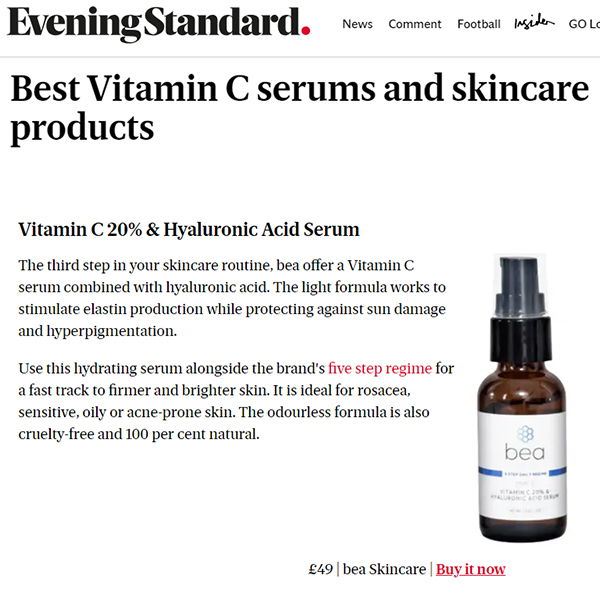 bea Skin Clinic offer cutting edge aesthetic skin treatments & bea Skin Care products in London's Crawford Street, Beckenham, Antwerp and Abuja. Founded by experienced Skin Specialist & Clinical Director Bianca Estelle, bea Skin Clinic provide a range of expert skin rejuvenation procedures to private clients. Call +44 (0) 203 322 5958 or email info@bea-skin.com for further information. 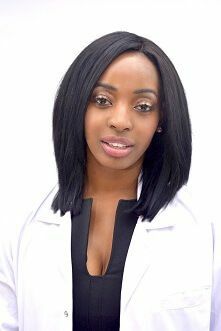 Our Skin Specialists work in several different locations as Medical Aestheticians in London, Belgium (Antwerp) and Nigeria (Abuja). Should you wish to make an enquiry, please use the contact form. All consultations and treatments must be booked in advance. Please enquire directly for Belgian and Nigerian dates and times as these do vary. © 2019 bea Skin Clinic. All rights reserved.